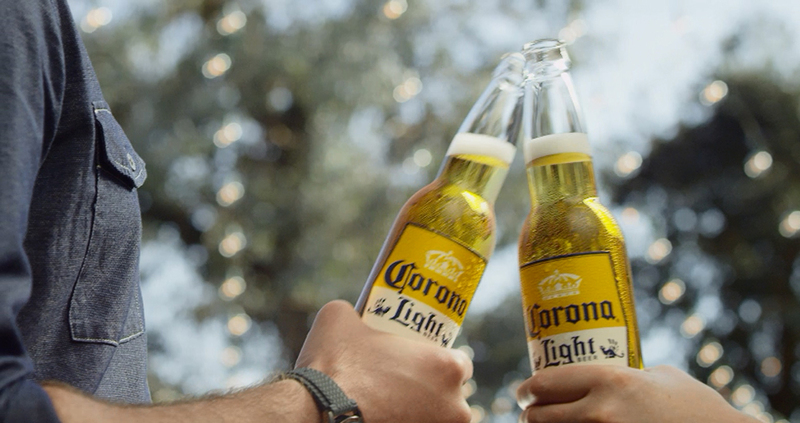 Constellation Brands’ beer division is set to realize its potential. 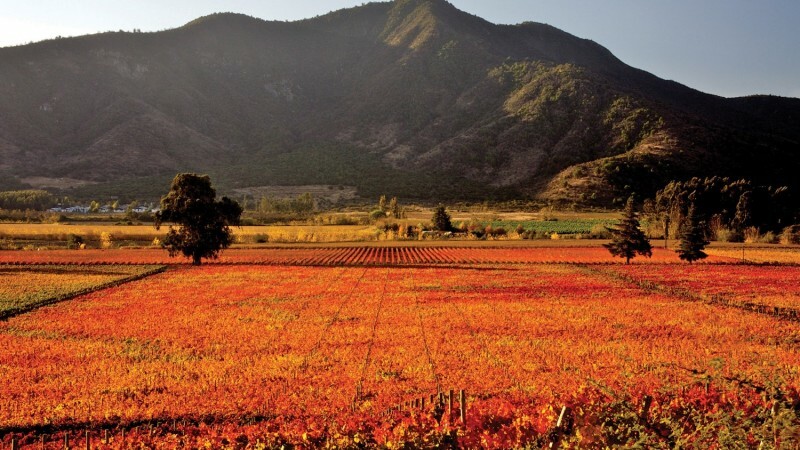 Chile’s winemakers make progress in bringing the category further upscale. 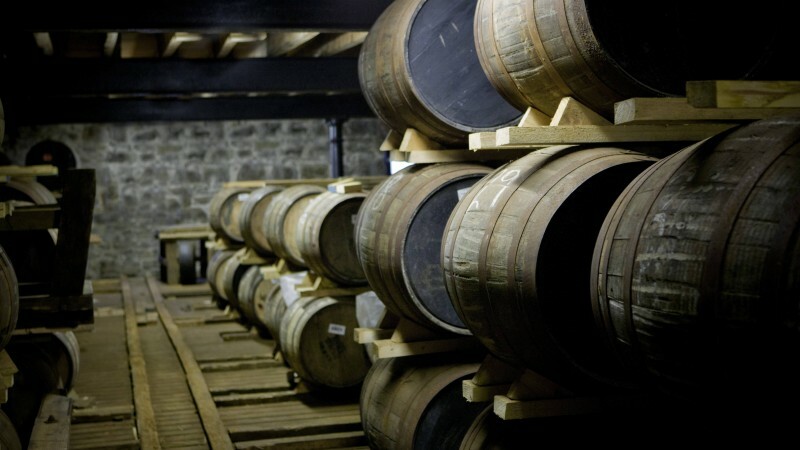 Single malt producers contend it’s the wood that matters. 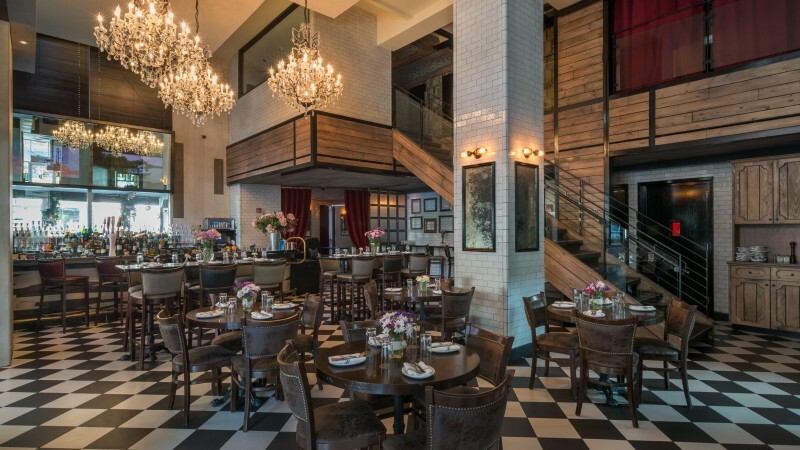 Paige Hospitality Group ups the cool factor for sports bars with fashionable venues that offer high-end drinks and food. 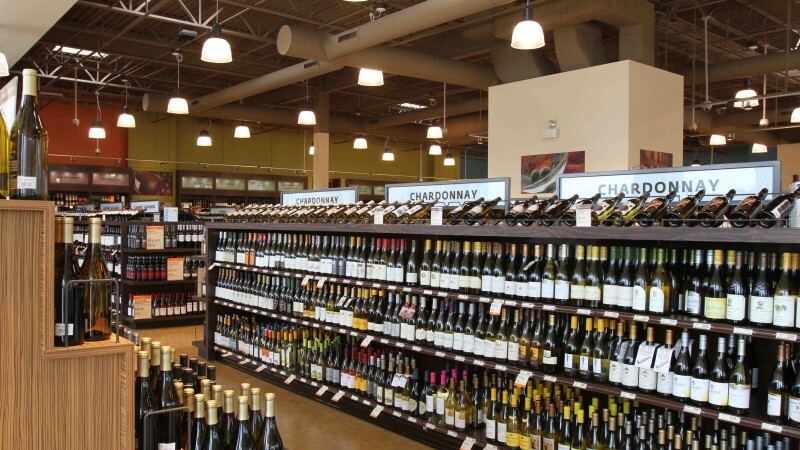 Costco continues to dominate large-scale drinks sales with its commitment to quality products and competitive prices. 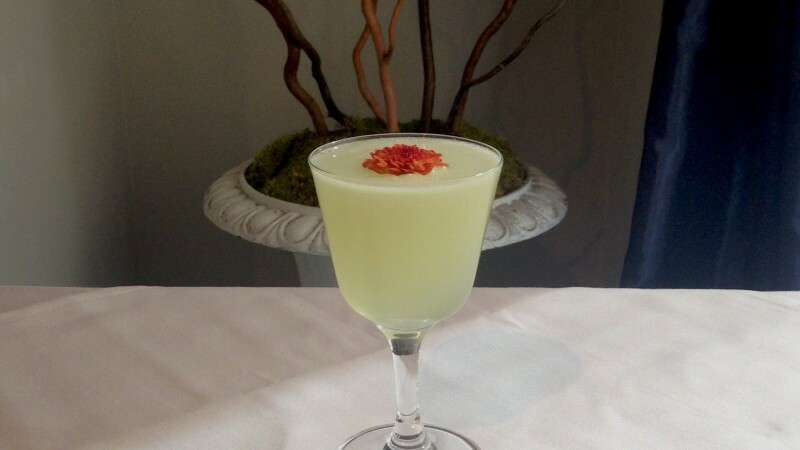 Featuring characteristics of both a wine and a spirit, Cognac and other brandies add unique flavors to any cocktail. 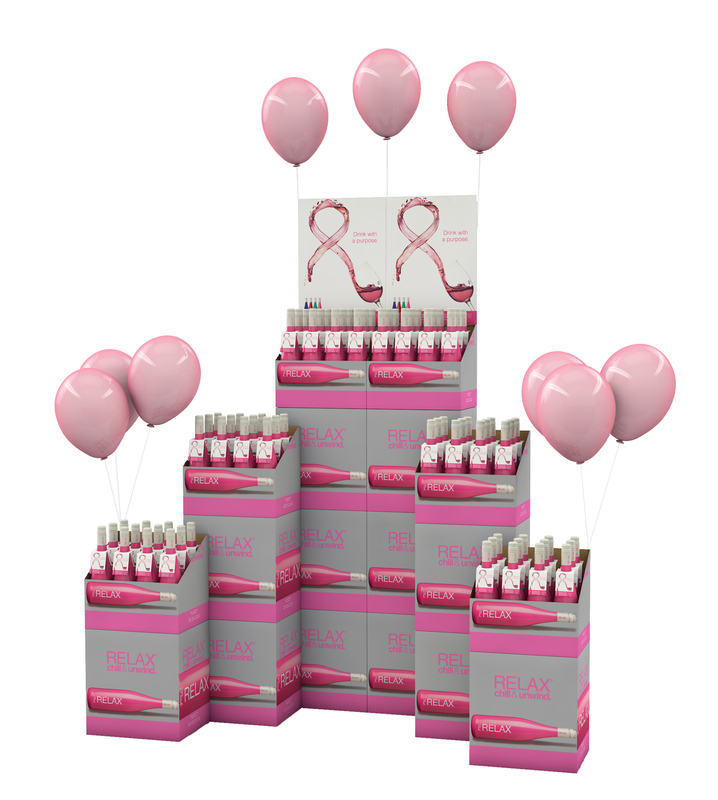 The wine industry aids the battle against breast cancer. 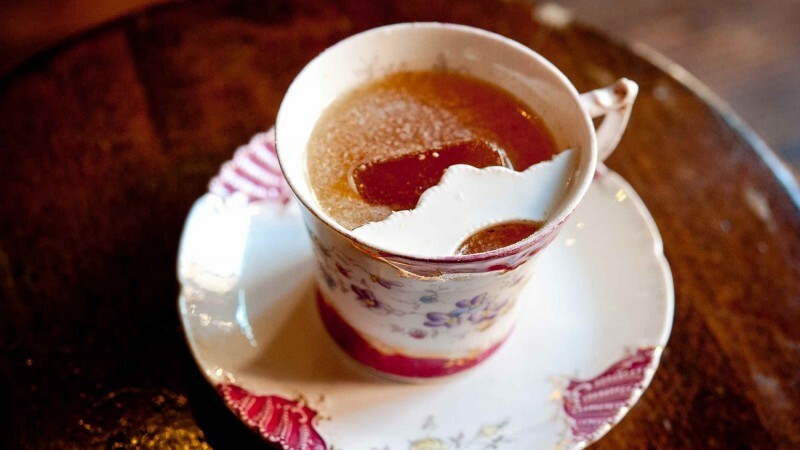 Bartenders use tea to enhance flavor and create complexity in cocktails. Remodels are unveiled in Pittsburgh and Hooksett, New Hampshire, Los Angeles gets a boutique bottle shop, and Merchantsofbeverage.com launches. 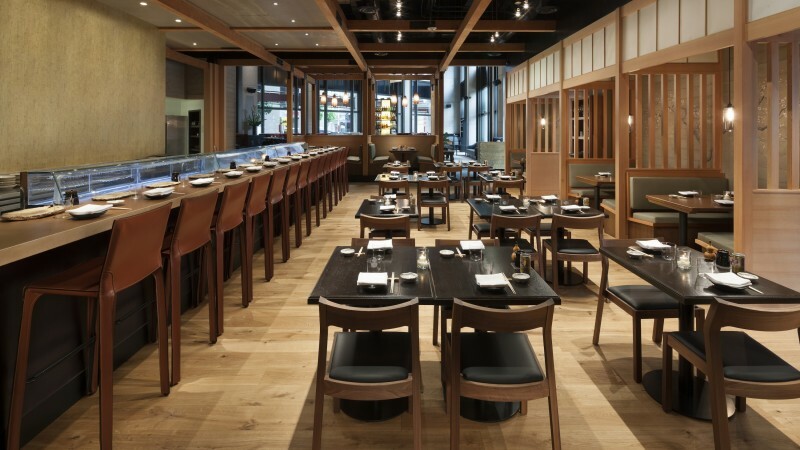 High-end Japanese cuisine hits San Francisco at Pabu, while Nashville welcomes modern honky-tonk Acme Feed & Seed.